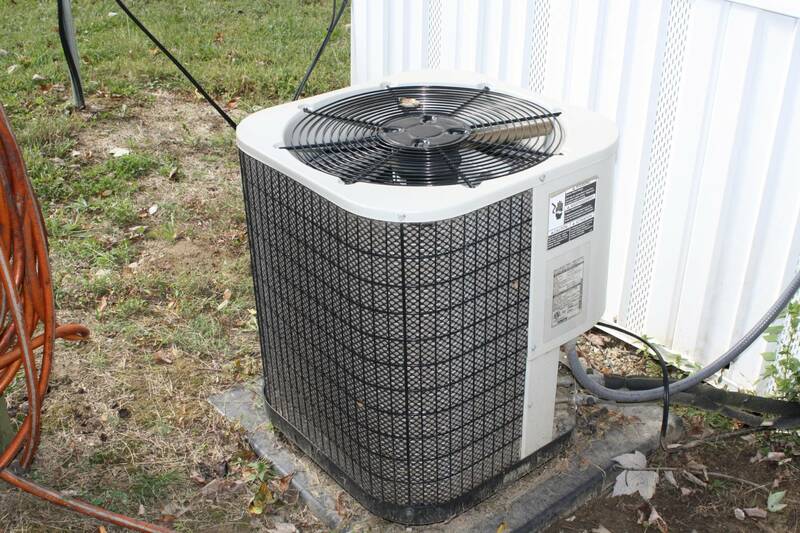 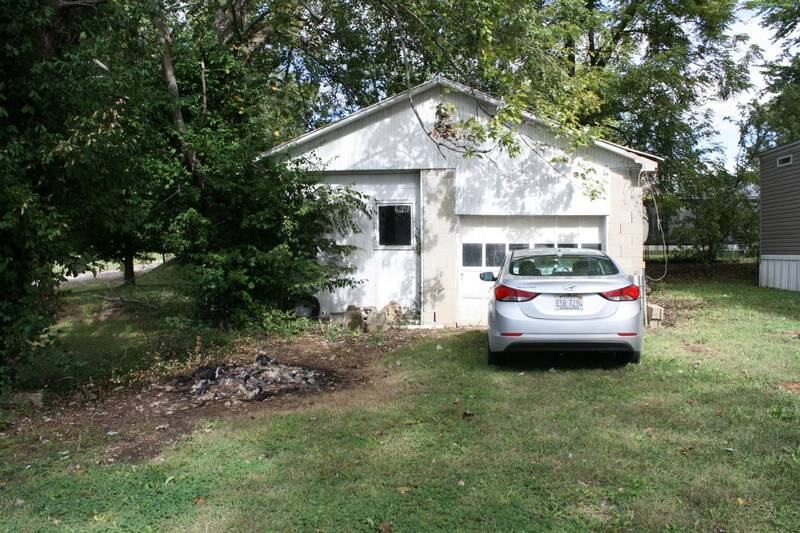 I am interested in #10554861 at 128 East Oak St., Albion, IL. 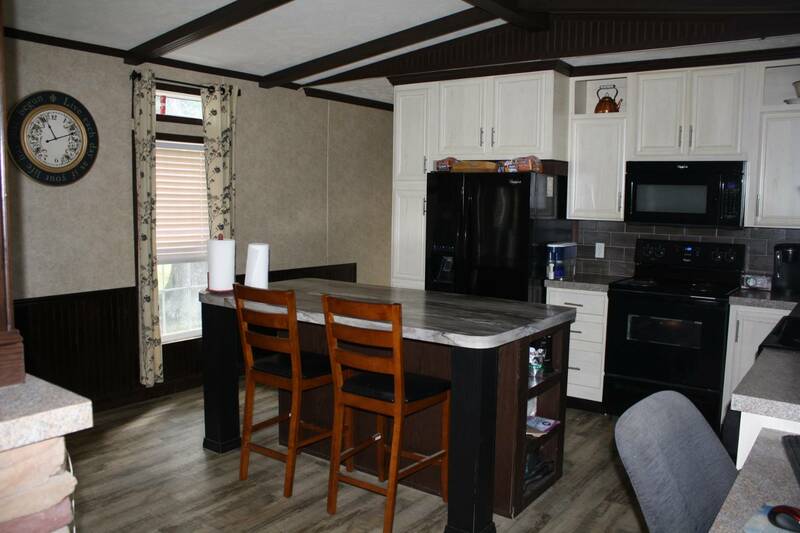 Here's a 2014 Fleetwood mobile home with over 1200 square feet of living space, three bedrooms, two bathrooms, and detached garage. 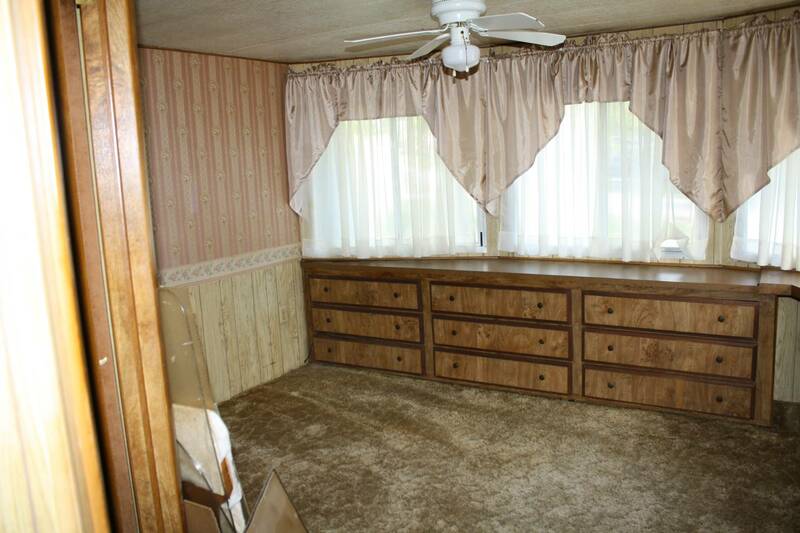 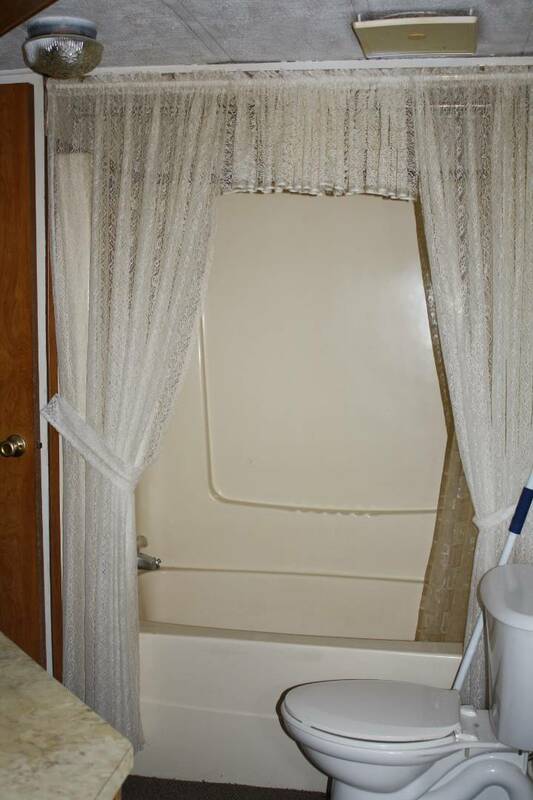 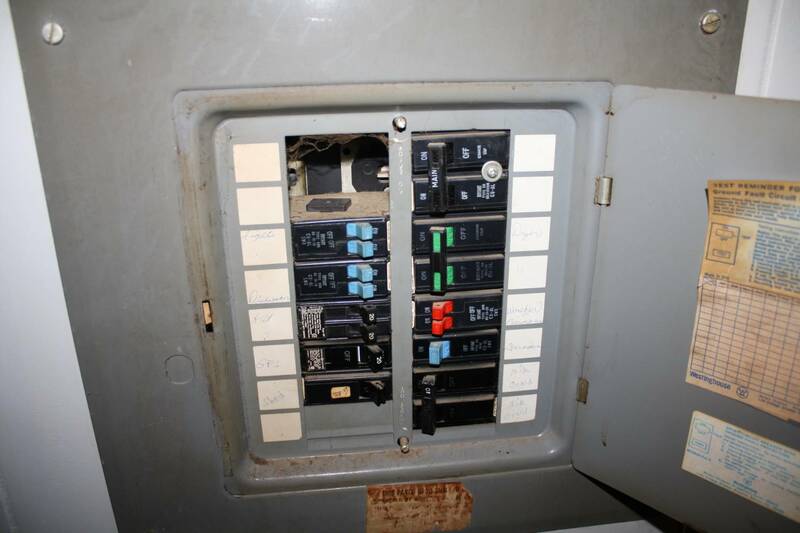 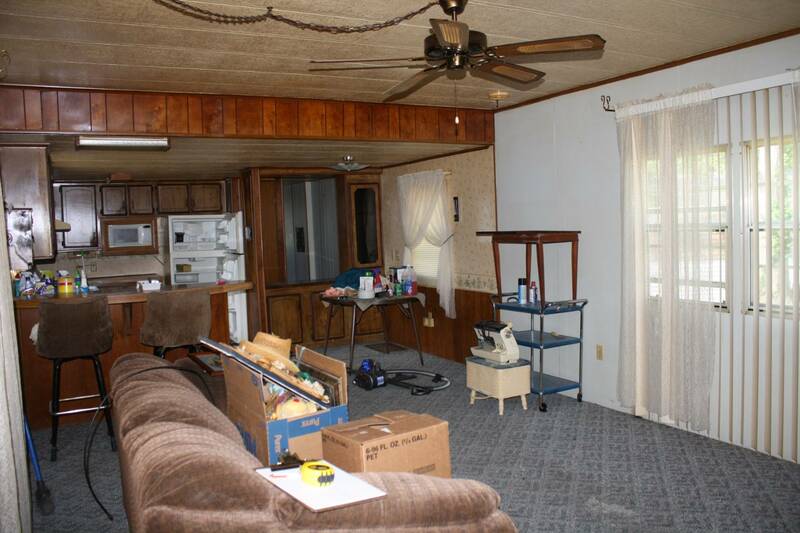 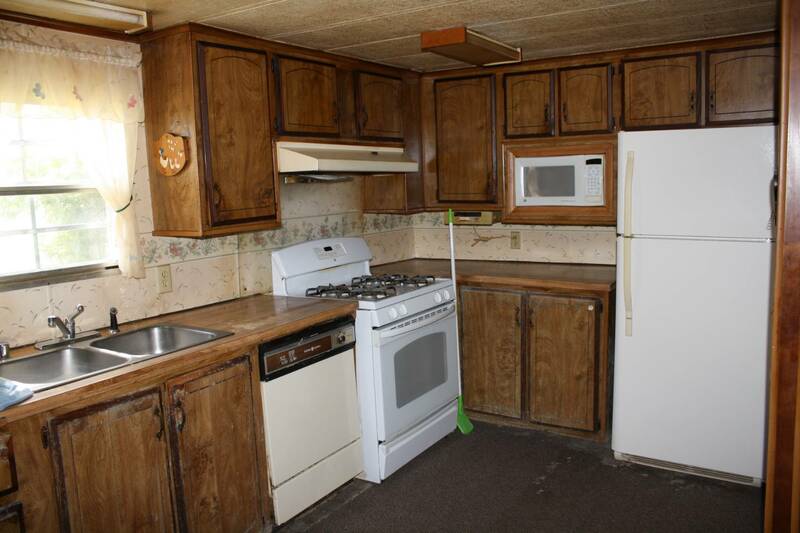 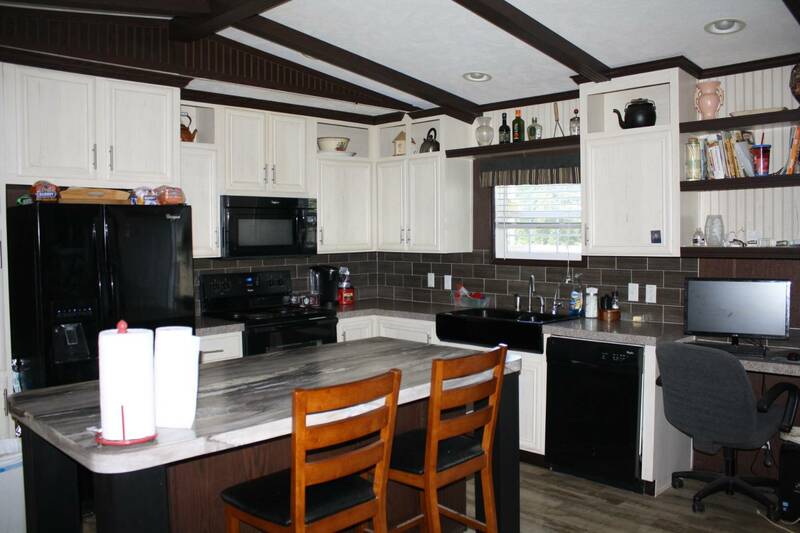 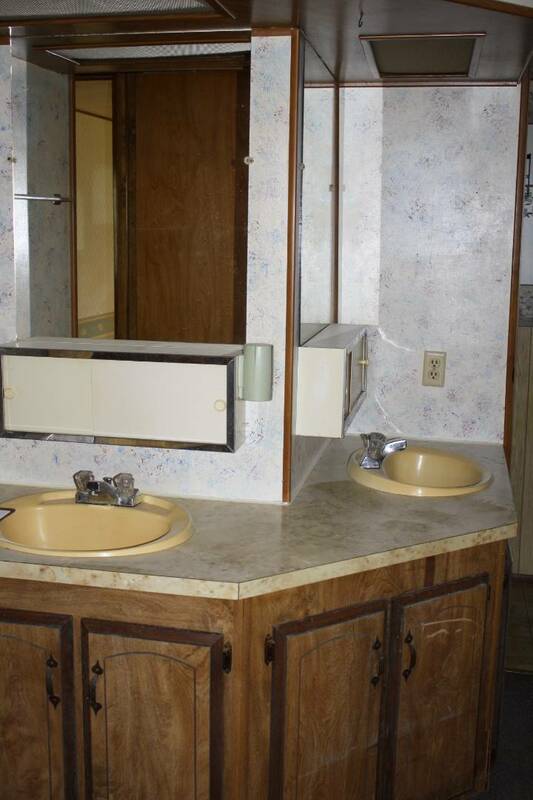 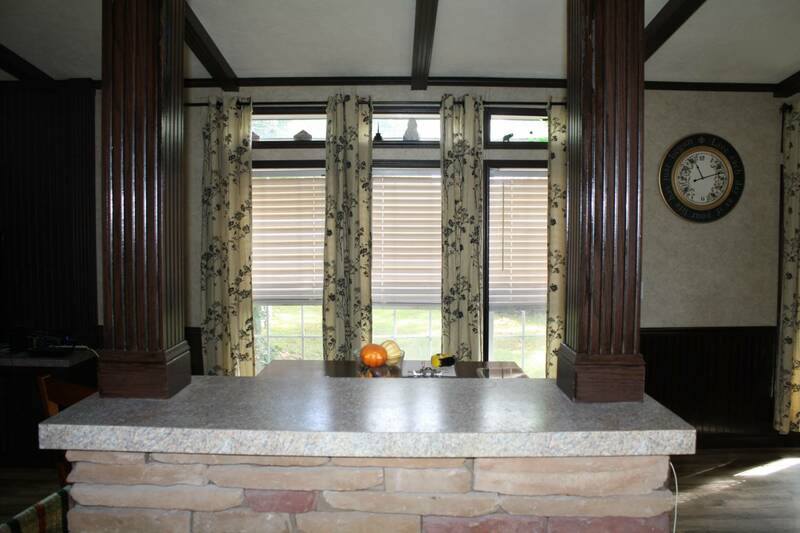 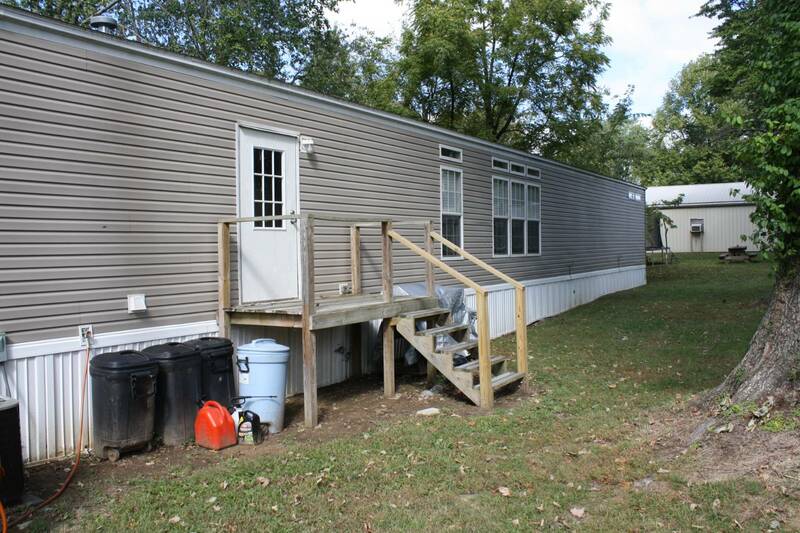 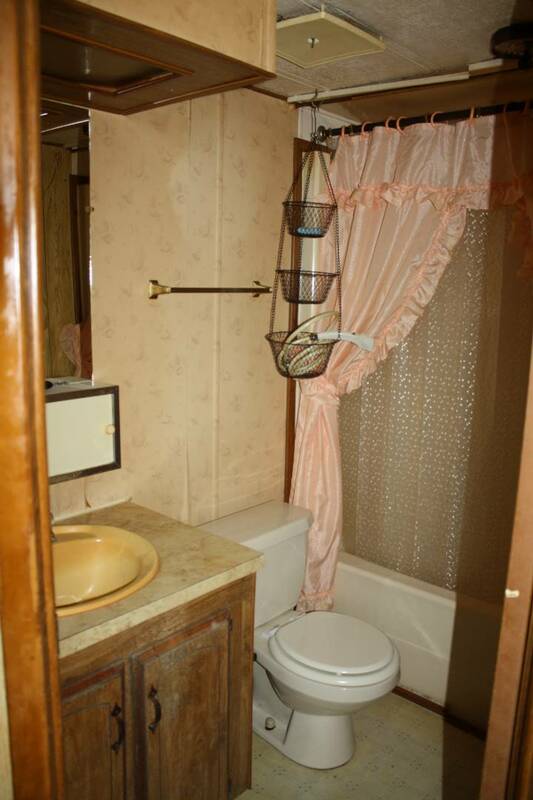 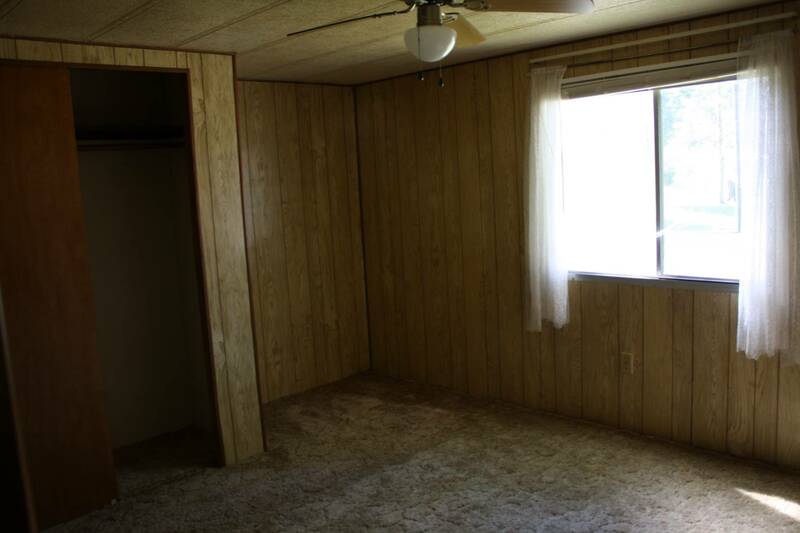 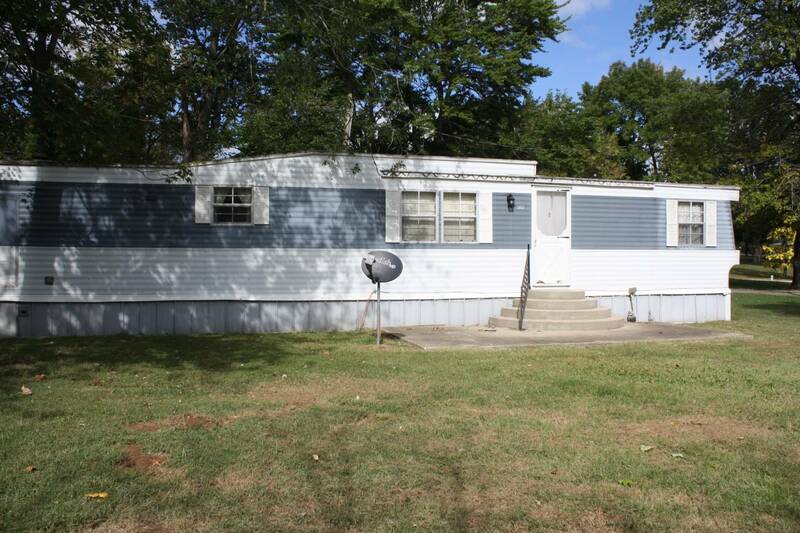 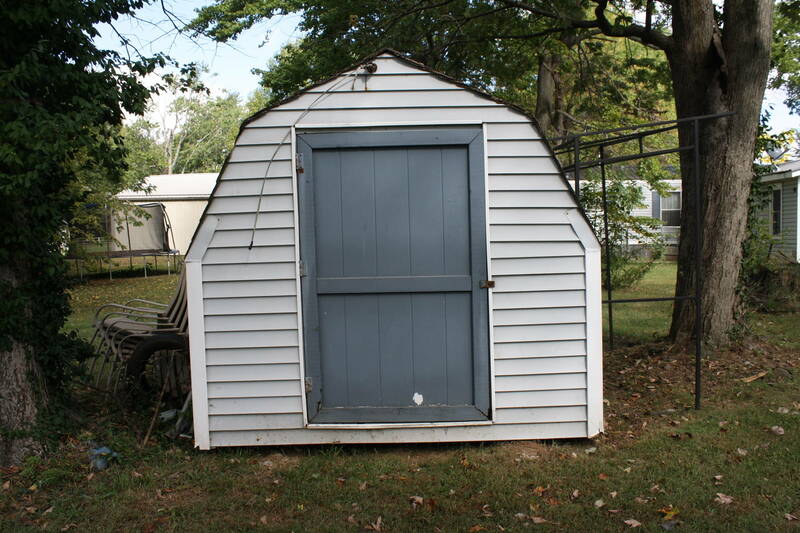 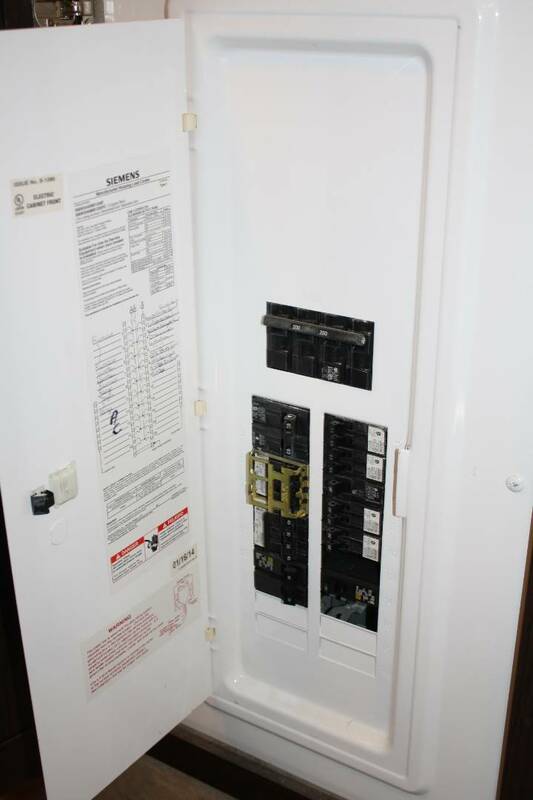 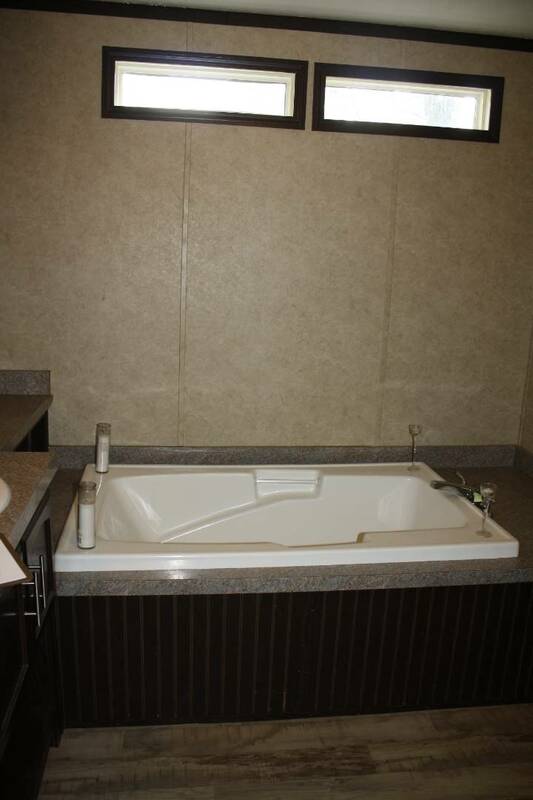 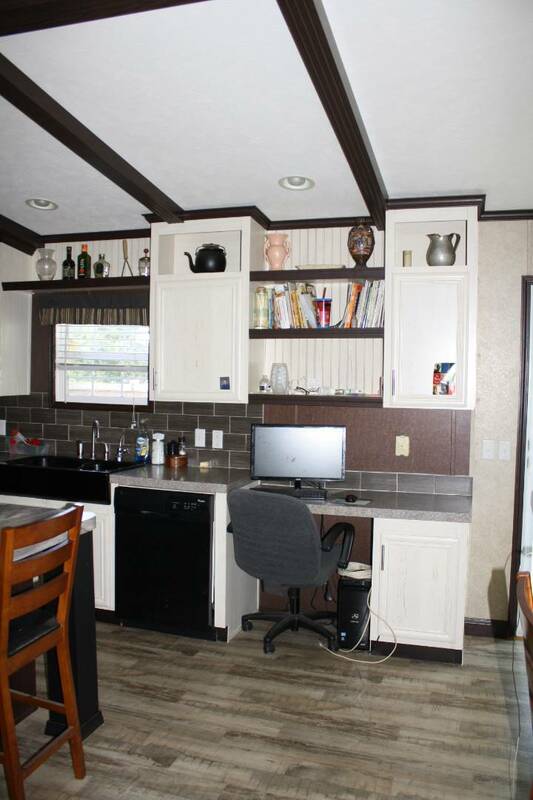 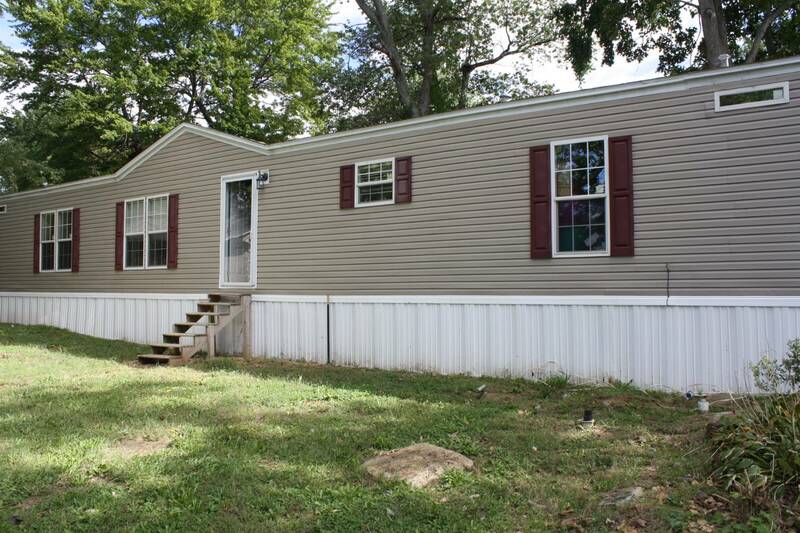 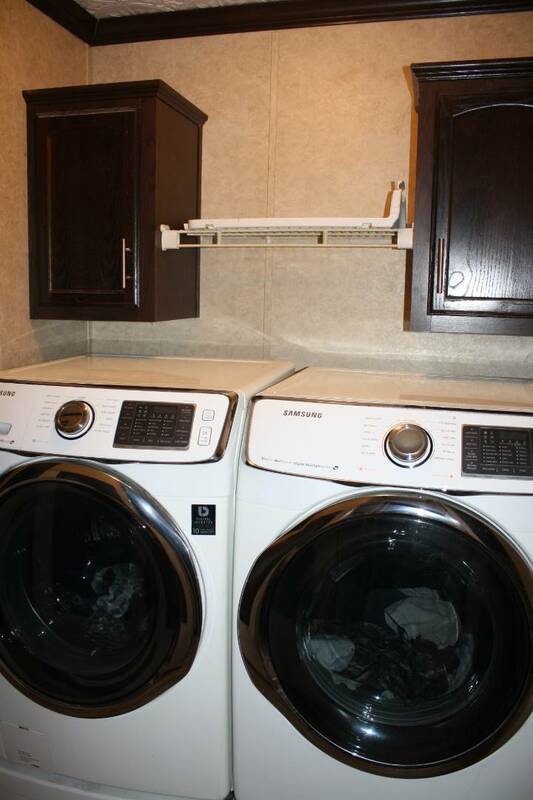 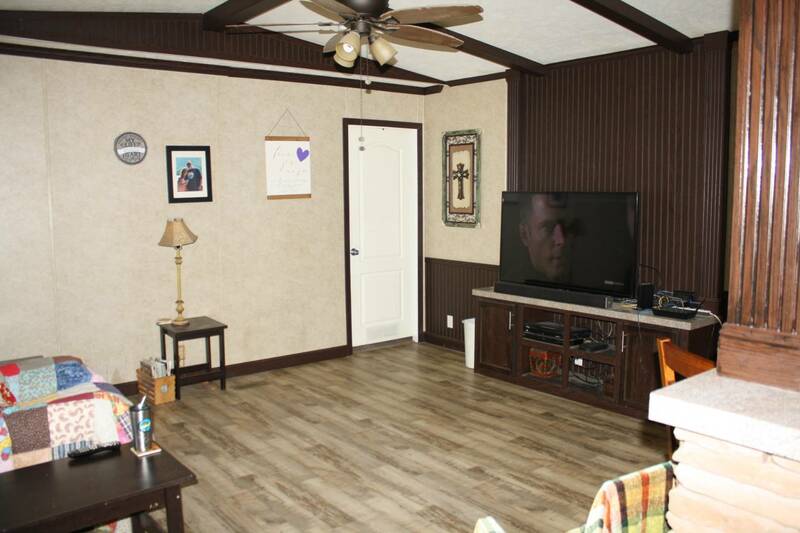 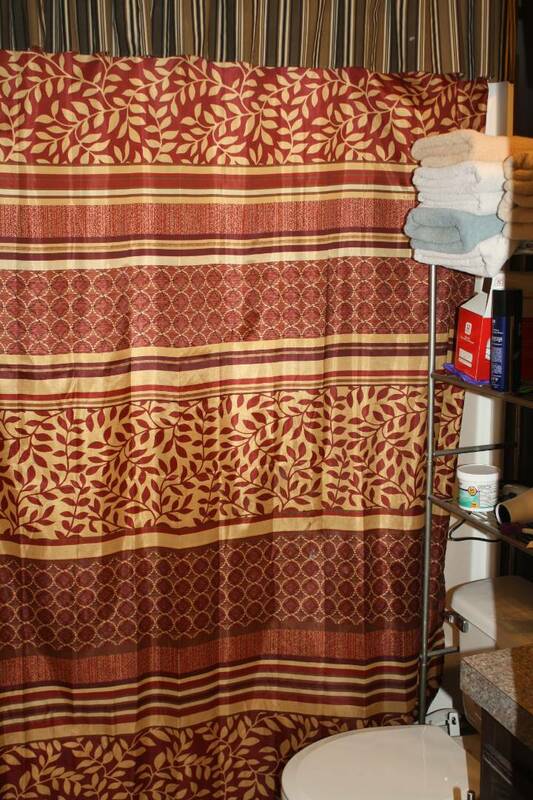 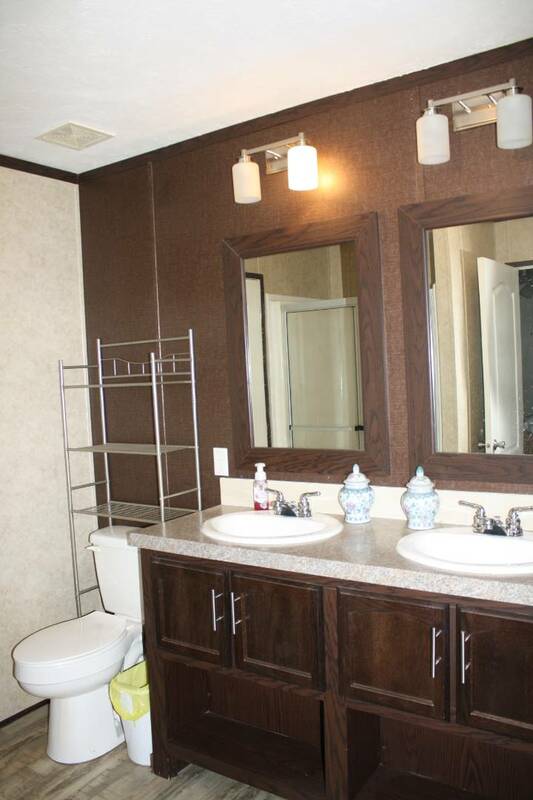 The large lot is improved with an additional mobile home, currently used as rental property. 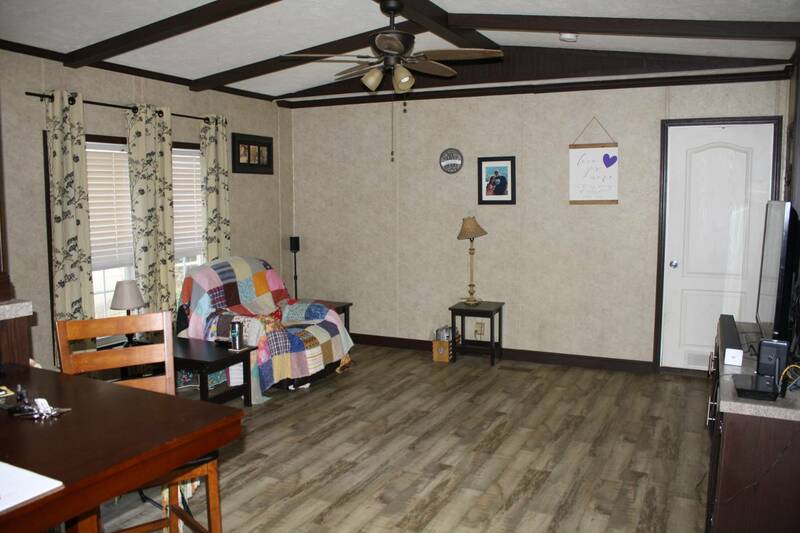 Both homes are being offered as a package deal! 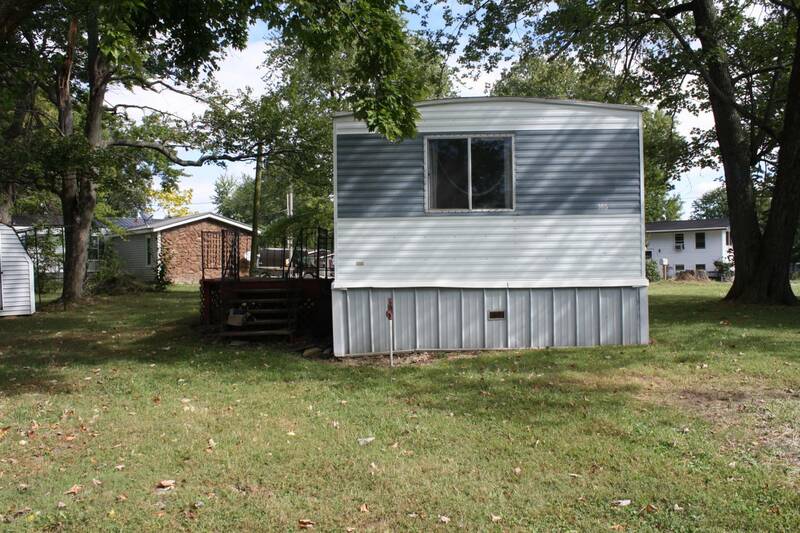 I would like more information regarding the My State MLS Listing #10554861 at 128 East Oak St., Albion, IL.